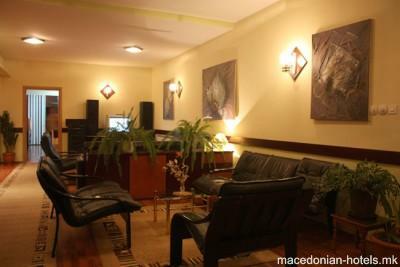 Offering free pick-up service from Ohrid Airport and the Main Bus Station, Villa Amsterdam features an outdoor pool and a roofed terrace, as well as rooms with free Wi-Fi and cable TV. 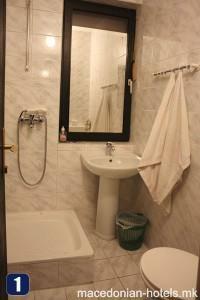 Homegrown fruits, vegetables and spring water are at guests' disposal free of charge. Guests can relax by the pool, where they can use deck chairs and parasols. The villa's spacious garden has barbecue facilities. 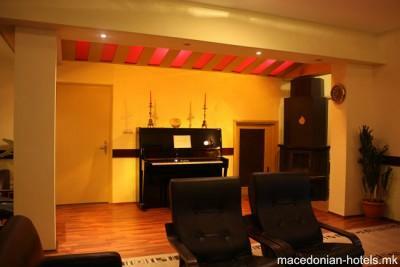 Amsterdam Villa is just 100 metres from the beach on Lake Ohrid and a 10-minute walk from city centre. 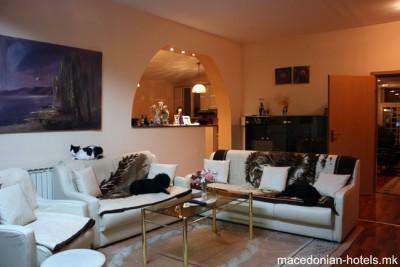 Meals featuring traditional Macedonian specialities can be prepared by the owners of Villa Amsterdam at a surcharge. The property also houses a hair salon. Boat trips on Ohrid Lake are frequently offered by local boat owners and tourist agencies. You can visit Ohrid's Old Town and several historic orthodox churches.